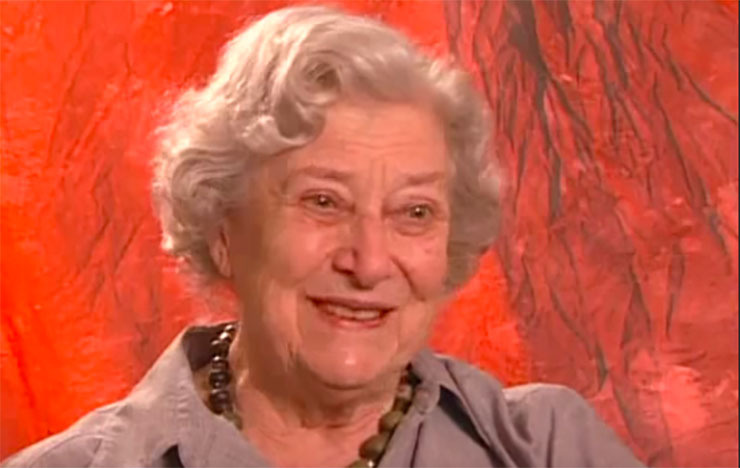 Jean Rouverol, who was 100 years old, died on March 24th. 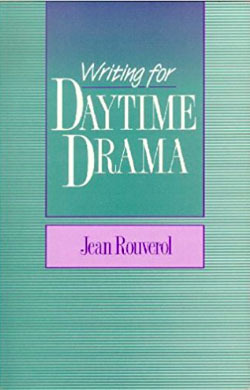 In a great service to aspiring soap writers, Rouverol published a book, Writing for Daytime Drama,” which became a must-have addition to the libraries of both novice and expert serial drama writers. “For centuries, readers have found continued stories, in whatever form, irresistible,” Rouverol wrote in the first chapter of that tome. Are you listening, TPTB? People will always love serially-told tales! Rouverol started out her career in acting. When she and her husband registered with the Communist Party of America, the HUAC (House Un-American Activities Committees) placed them on its notorious 1940s blacklist. They and their four young children fled to Mexico for a period. Upon her return to the United States, Rouverol began writing in various formats–novellas, screenplays, and of course, daytime teleplays. She eventually taught at the University of California at Los Angeles and the University of Southern California. She won awards from organizations as varied as the Writers Guild of America, the Southern California Council on Literature for Children and Young People, and the Western Writers of America. She was also a member of the Academy of Motion Picture Arts and Sciences and served as director of the Academy of Television Arts and Sciences from 1990-1992. Soap Cities extends its condolences to Rouverol’s family. We are also grateful for her extensive work in daytime and her desire to pass on her storytelling gifts.